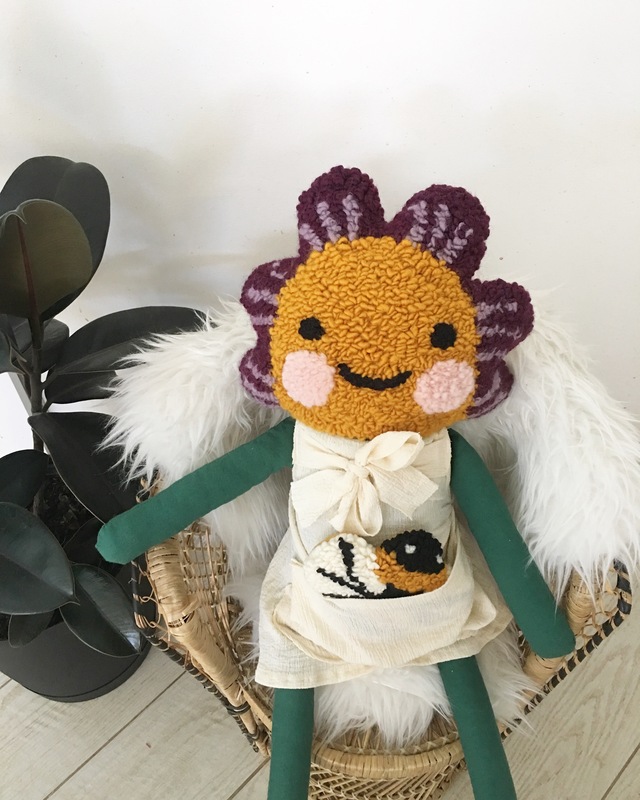 This listing is for a MADE-TO-ORDER Petal & Bee doll set. Petal is approximately 25″ tall. She wears a cotton crepe dress and has a little bee friend in her pocket! Make time is 3 weeks. Thank you so much, I can’t wait to make your special Petal and Bee!